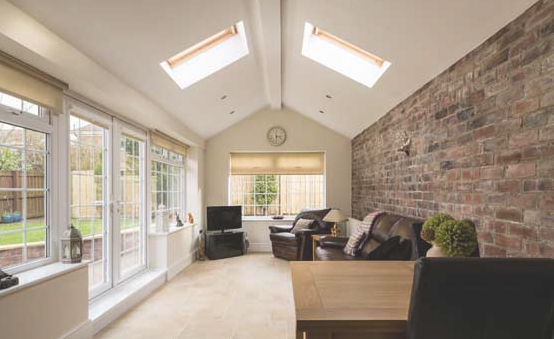 Adding an additional living space to your home is more popular than ever, but many people start their home extension projects without knowing enough about design, the law, planning and construction. 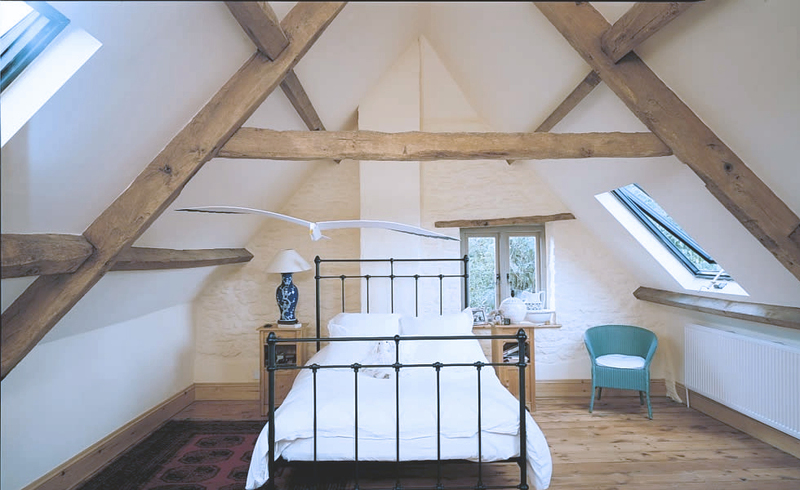 Make use of that cluttered loft space by converting it in to another bedroom or living space. 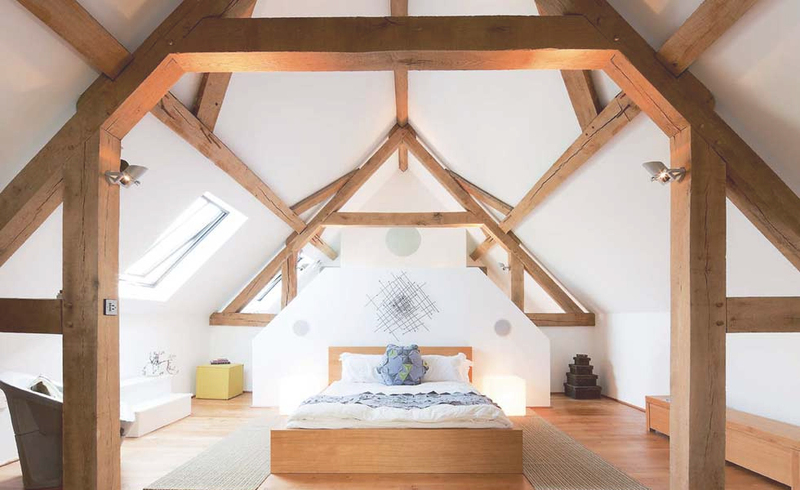 Adding a loft conversion can often be half the cost of a traditional home extension and be up to four times quicker to complete. Separating the dining room and the utility room used to be very popular, whereas now there is a growing popularity for open-plan kitchens which can provide more options for cooking and bring the family closer together during meal times. 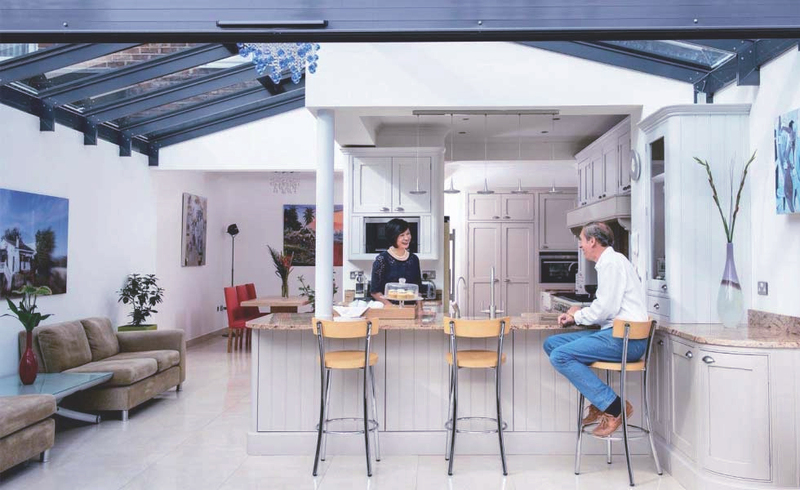 People do not often think about garage conversions as a way of increasing space in their homes. But with thoughtful planning and creative design, you add an extra living space to your home at a fraction of the cost of typcial extensions. 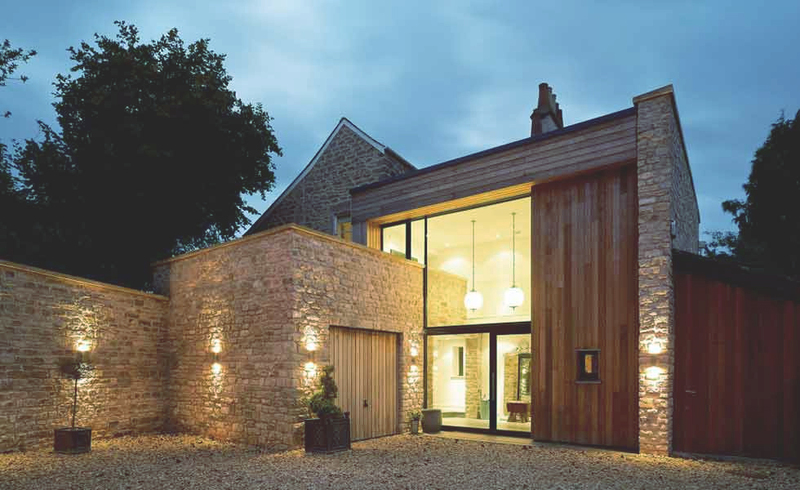 We all love boasting over how unique our homes are, especially those who have embarked on a barn conversion. Enjoying those authentic exposed beams overhead and the spaciousness of an open plan living area. Great for bringing families closer together. The lounge, or living room, is great for when the family gets together. But we all enjoy having our own space. 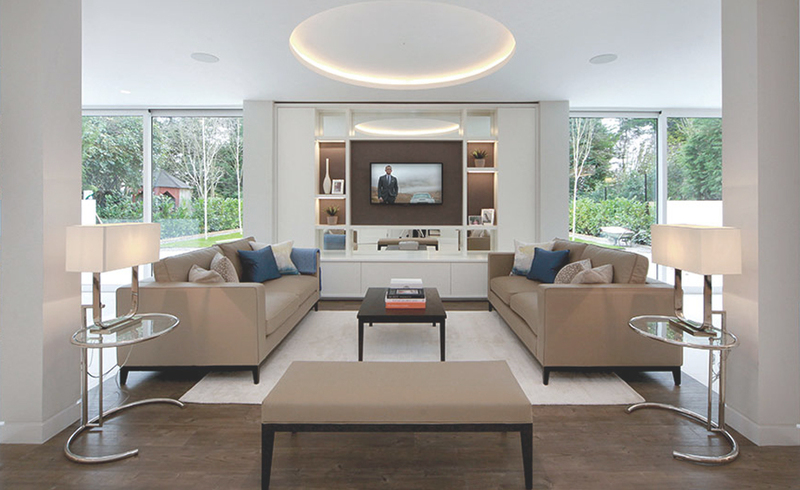 Converting or adding bespoke living spaces is a great way to add that sacred man cave or that long sought after cinema room, to make it feel like you are in your own private red carpet event.